It’s Friday, yay! and to round off teh week in style we have this wondeful collection from Mothercare. 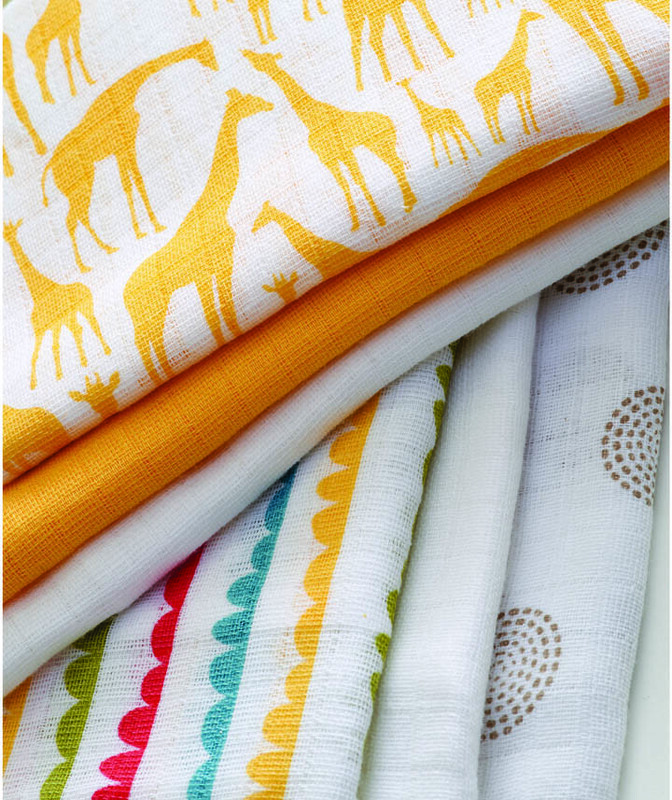 The Mothercare Tusk collection is in beautiful orange, caramel and earthy colours, with safari inspired prints with giraffe, monkey and elephant motifs. 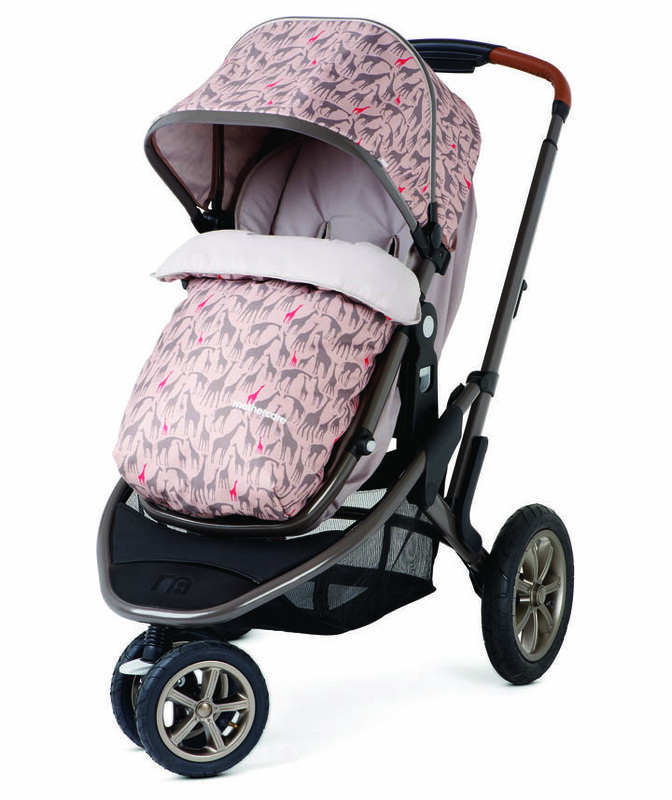 This collection is linked to the animal conservation issues in Africa as a percentage of profits from the tusk Mothercare collection are donated to TUSK. 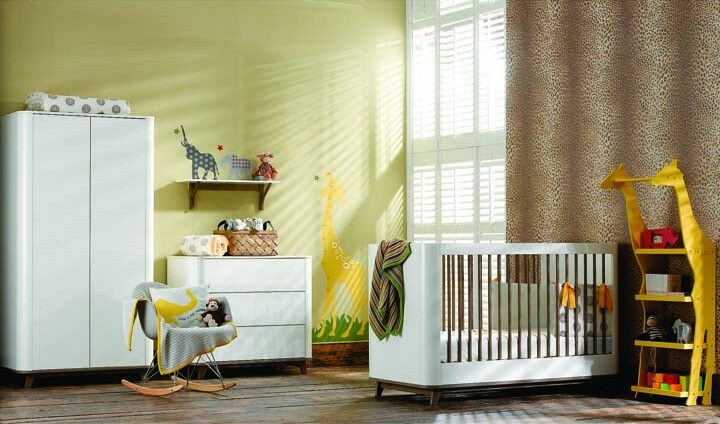 The new nursery collection features the burnt-ochre and sweet caramel colours reminiscent of the Serengeti. 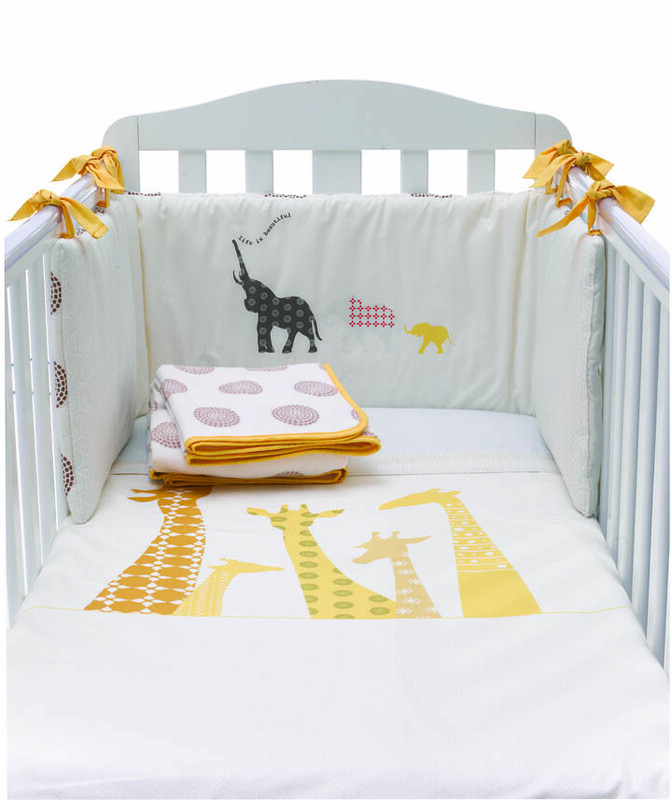 Safari inspired prints with giraffe, monkey and elephant motifs look super cute on the soft bedding pieces. 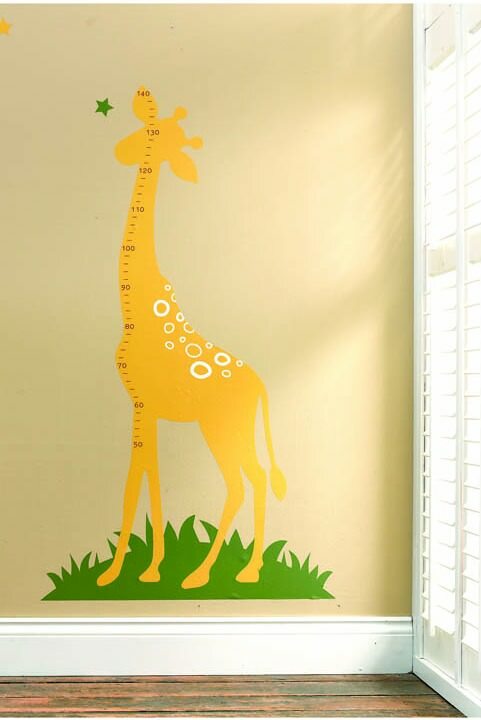 The collection also features animal shaped picture frames, a chunky elephant door-stop and a set of yellow giraffe shelves. 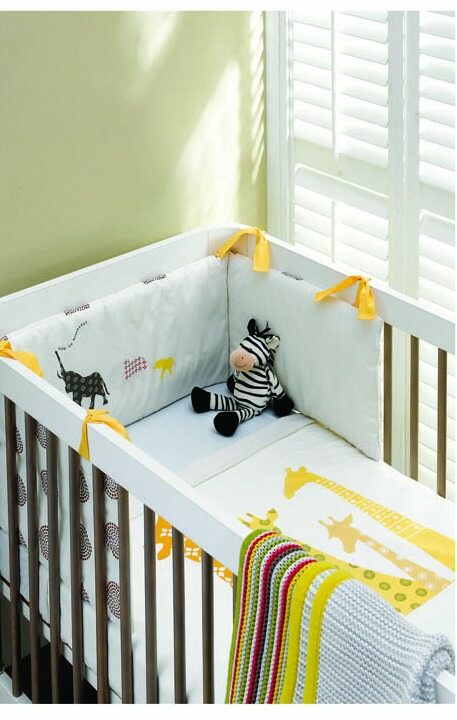 Knitted and fleece blankets will keep little ones snug plus nurture accessories such as muslins and bibs complete the range. The partnership aims to raise awareness of important animal conservation issues in Africa with a percentage of profits donated to TUSK. As the Duke of Cambridge, Royal Patron of African conservation charity Tusk, uses his state visit to China to press for an end to the country’s massive illegal trade in wildlife, Mothercare asks British children their opinion on animal conservation. 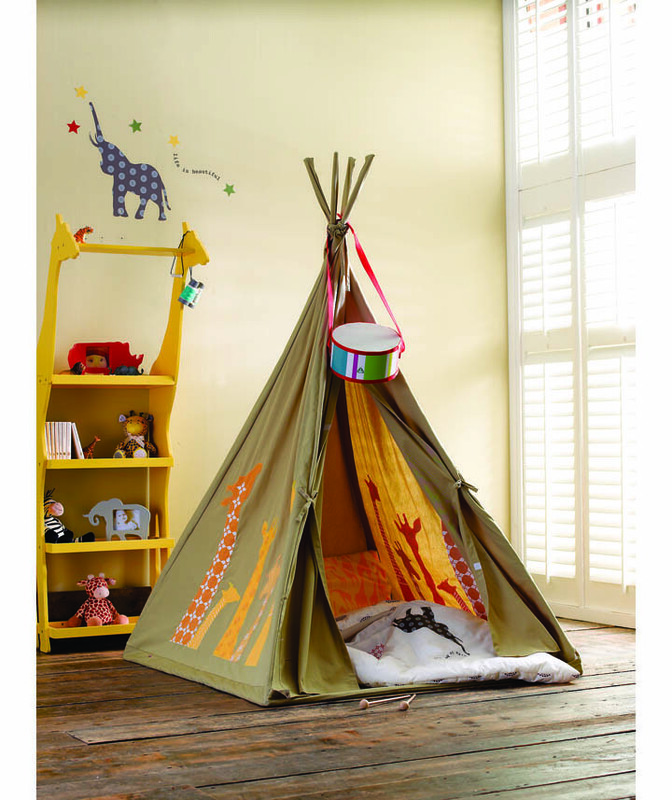 In research commissioned to mark the launch of a new Mothercare and Tusk collaboration, 75% of children say they worry that wild animals could become extinct if we don’t look after them. Yet over 70% of the 4-10 year olds polled are concerned that their parents care moreabout issues such as money, school grades, having a nice house and good behaviour than about saving animals. When asked if they could be granted three wishes, almost half of the children said that they would wish for all animals to have a safe place to live and be free. To make that wish come true, almost 50% believe the responsibility to protect wild animals sits with governments and that lessons on endangered animals should appear on curriculums globally. Additionally, over a third of children think world leaders should set more laws to protect animals and their homes. Since 1970, global wildlife populations have declined by 52%* and sadly the top 5 favourite animals of British children – monkeys, lions, cheetahs, elephants and gorillas – are on Tusk’s (and the world’s) endangered species list. Shocking stats on the wild population of these animals were released in 2014*, revealing that the African elephant population has fallen by 90% since 1970, wild cheetah numbers are thought to be as low as 12,000, and astonishingly, the mountain gorilla has approximately 880 species left in the wild. Tusk supports more than 50 field projects in 18 African countries that not only work to protect wildlife, but also help to alleviate poverty through sustainabledevelopment and education amongst rural communities who live alongside the wildlife. 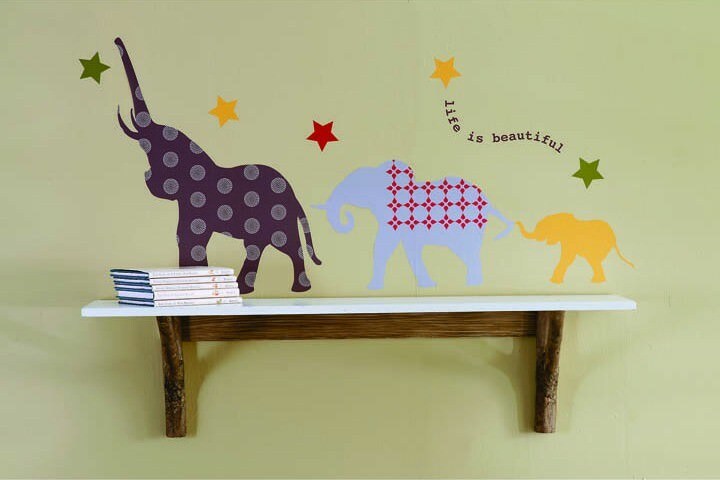 An animal-inspired Tusk collection, consisting of nursery furniture, accessories and clothing, hits Mothercare this week, in an effort to raise funds for endangered African species. Mothercare is a global retailer that has been caring for parents for 50 years. With over 1300 stores in 64 countries, Mothercare provides parents and parents-to-be with everything they need in one place, offering the best quality and most innovative products, from pregnancy to 8 years. Before the Baby: Birth Photography - Yes or No?